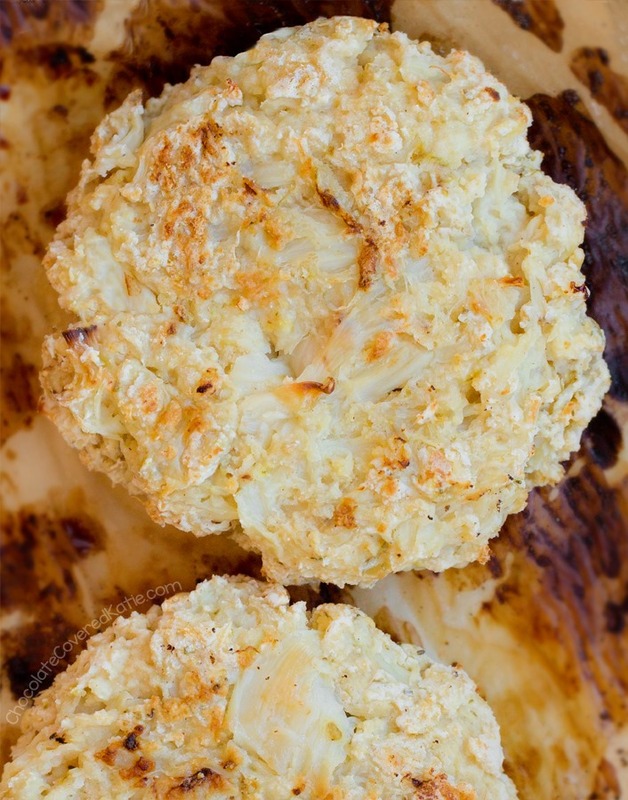 Fat, juicy, super healthy, and totally vegan cauliflower burgers! A few weeks ago in an interview, I was asked what food trends I thought would be big in 2019. The first thing that came to my mind was cauliflower. Who could forget this shockingly delicious Cauliflower Chocolate Cake?? Food trends come and go, but cauliflower has staying power because it lives up to the hype – it’s an astoundingly versatile ingredient you can use in so many different ways, and I’ve been posting unusual cauliflower recipes, such as Panda Express Orange Cauliflower or cauliflower mashed potatoes, since all the way back in 2008! I’m not even going to link to those because they’re such embarrassingly old posts! But both recipes exist if you truly want to find them on my blog. Despite what some media outlets are reporting, cauliflower is still going to be a big food trend for 2019 and beyond. You can quote me on this. For the record, my other food-trend predictions for this year include: oat milk, CBD, mushrooms (especially creatively, such as with chocolate), anything keto (hi Keto Ice Cream! ), and plant-based meat alternatives. Mark my words, plant-based meat is going to be huge in the next few years. Even companies such as Tyson Foods have started to take notice and invest! They are easy to make, delicious and filling, and completely plant-based. And since—as even their appearance proves—they’re clearly not trying to masquerade as a beef substitute, both vegans and meat-eaters can enjoy the burgers in their own right, not in comparison to something else. I chose to serve mine on buns with all the burger fixings, but they are just as good without the buns if you want to serve them as patties, perhaps with gravy or a side of Vegan Mac And Cheese??? 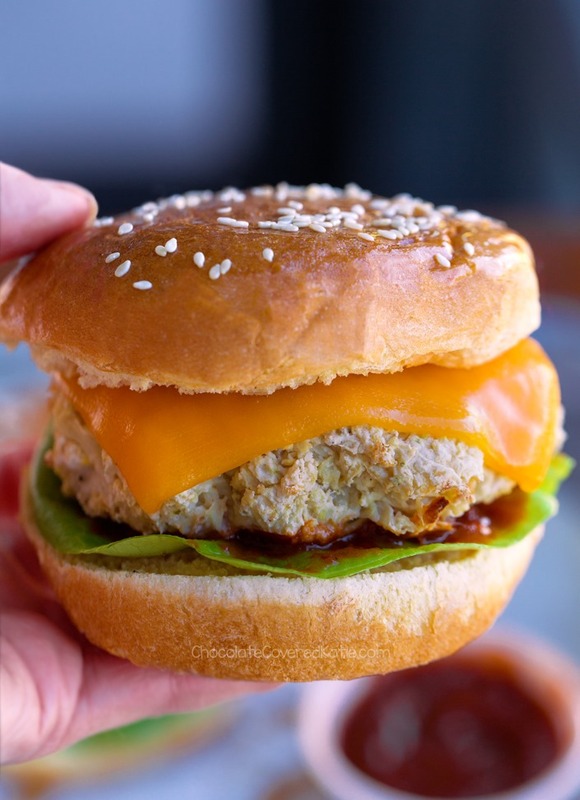 Funny Story: When I went to the grocery store for supplies to make these burgers, I’d been hoping to find sesame seed buns, not as much for the taste as for the photos; the camera loves texture. The only buns with sesame seeds on the shelf were about four times the price, with a mile-long list of other ingredients and preservatives, so I bought plain whole-wheat buns instead, took them home, brushed a tiny amount of maple syrup on the tops, and sprinkled on my own sesame seeds.